This is a great gift for the big baby in the family. 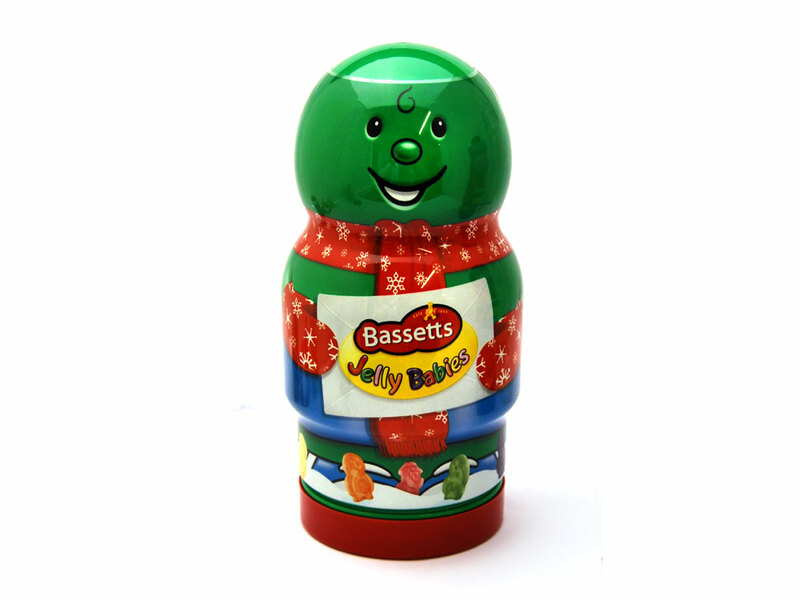 A fun shaped jar filled with 570g of mouth watering Jelly Babies. Makes a fantastic stocking filler this Christmas. Colour may vary. 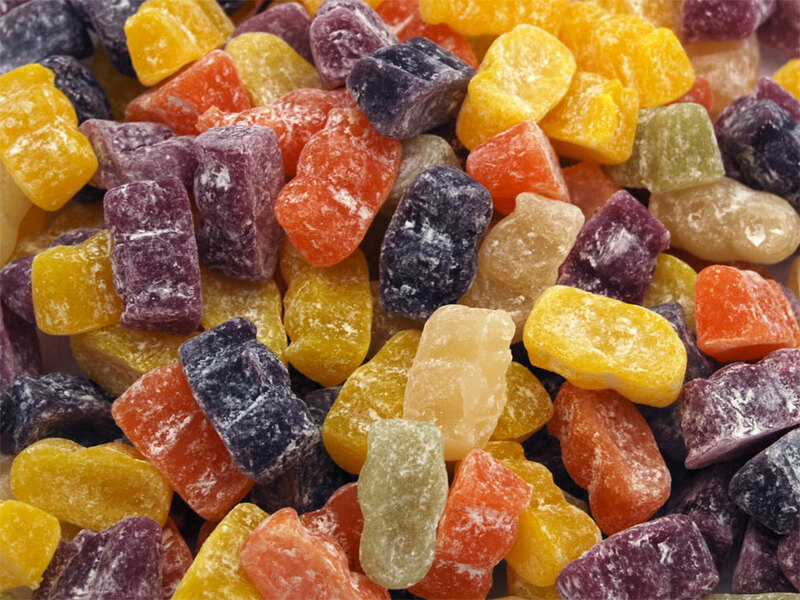 Sugar, Glucose Syrup, Water, Beef Gelatine, Cornflour, Citric Acid, Flavourings, Colours (Anthocyanins, Curcumin, Paprika Extract, Chlorophylls).